Riello SENTINEL DUAL is the high density version of the Premium Pro range of double-conversion on-line UPS. 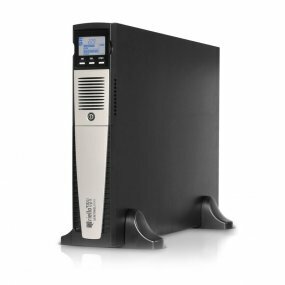 Riello SENTINEL DUAL is designed to power critical loads such as servers, storage systems, telephone equipment, medical systems and industrial applications. Each RIELLO SENTINEL DUAL comes with a 3-Year Warranty and FREE DELIVERY (UK Mainland Only).